[spunge] announce a UK tour with a new single. 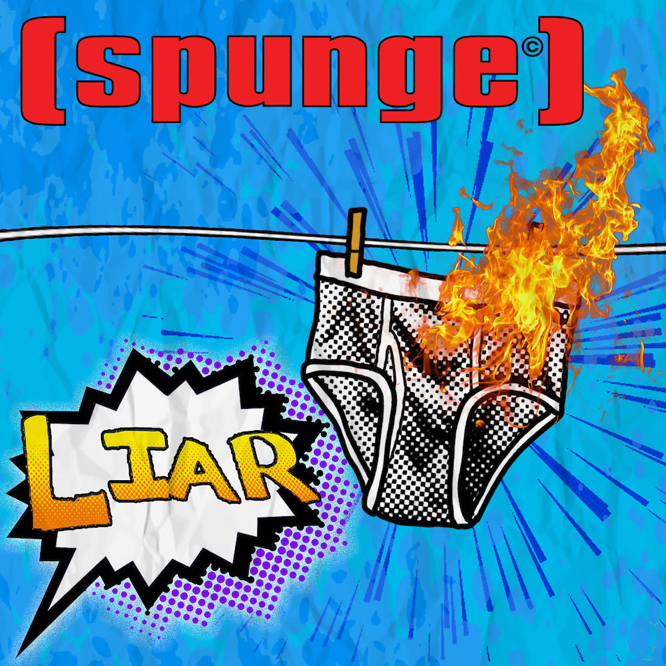 [spunge] are back with their new single ‘Liar’ and a short UK tour. This is the ska-punk band’s first single since their 2014 album Hang On?. ‘Liar’ is the type of punchy track that the fans would expect from them.